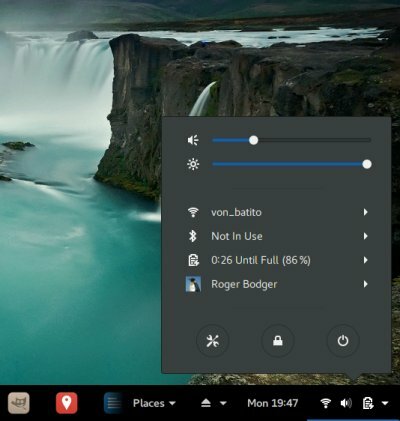 Once upon a time, I simply adored Gnome 2, then I hated Gnome 3, and then I stopped hating Gnome 3 and began using it more extensively, largely thanks to Fedora, which undid my negative emotions and opened a new world of Linux fun for me. 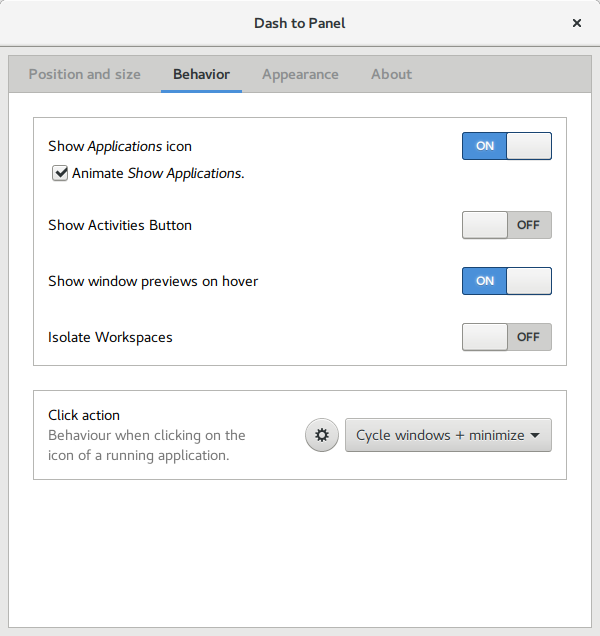 A significant part of this revolution was the humble little extension called Dash to Dock (D2D), which transforms the Activities Dash with your favorite application shortcuts into a proper panel, so you need not waste time on extra mouse clicks. 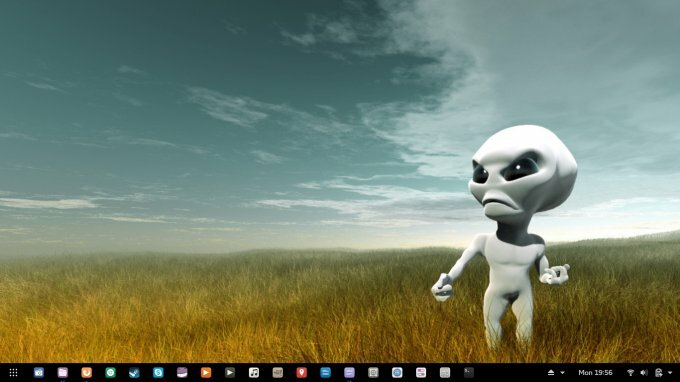 In other words, you get the sane behavior with a taskbar slash panel like any other desktop environment. Now, there's another extension - Dash to Panel. Let us review. Much like D2D, Dash to Panel (D2P, a relative of R2D2), this extension will transform a productivity-numb Gnome into an efficient little thing. The project has its own homepage and such, where you can download and compile the code, but there's really no need for any extra legwork. 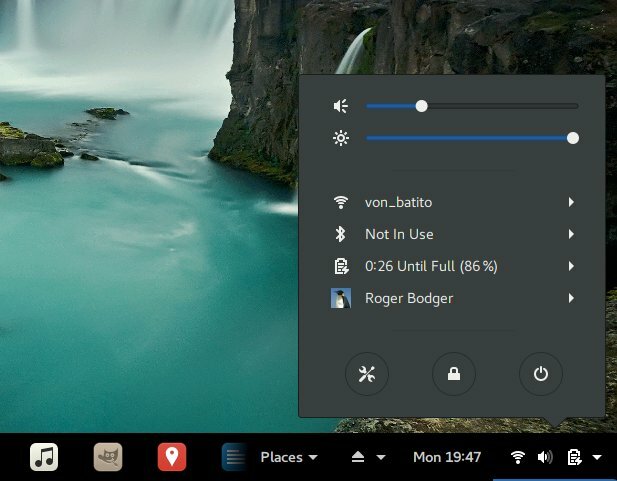 This icon taskbar for the Gnome Shell is available through the official repository, so you only need to toggle the little switch and install the extension. For me, this was rather interesting, because I was already using D2D, so there's the question around the potential clash between the two, and I was also using several other extensions, like the Application Menu and Places indicator. Well, according to the official documentation, you may want to turn these two off, for best compatibility with Dash to Panel. What happened was, the moment I toggled the extension on, it overlay D2D. The two co-exist happily, and it's whichever is activated last that will feature on the top and grab your mouse clicks. 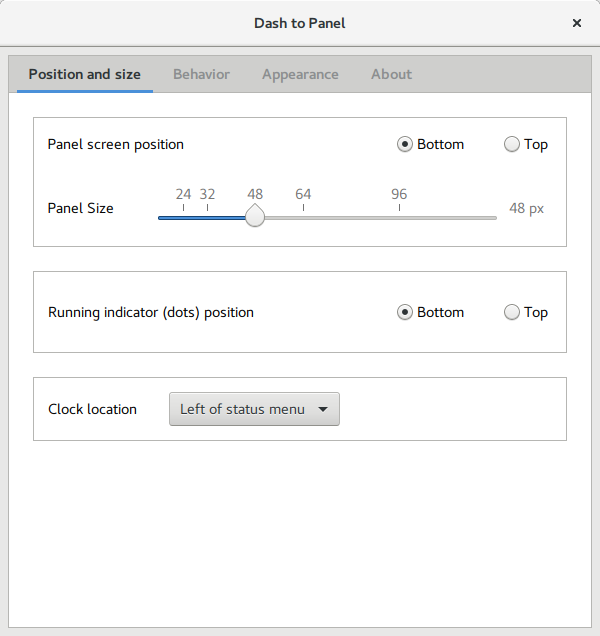 Moreover, the default Gnome 3 top panel disappeared, and parts of its standard presentation layer were merged into the D2P. For instance, I had no notifications any more, but the date and the system area were there, in the bottom right corner. This means the official recommendation is unnecessary. 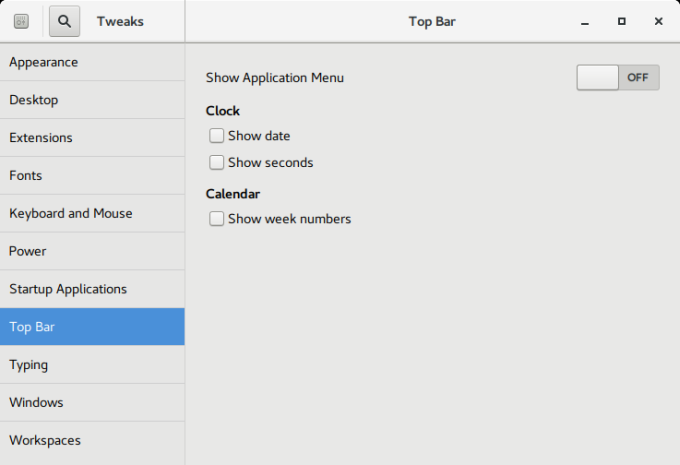 Toggling the state of the Application Menu through Gnome Tweak Tool > Top Bar makes no difference, and the extension automatically handles this. If you deactivate D2P, the top bar will be correctly restored, and you won't lose any functionality, and none of your settings will be reset, so this is a good thing. 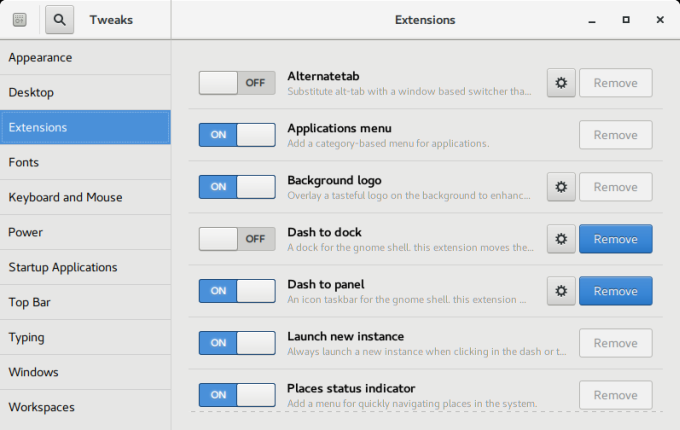 Oh, if you're wondering about how to setup & install extensions, then please consult my Gnome accessibility guide. There you go. The default look is good, but a little weird. The icons are spaced too far apart, and they are a little too big, so you will need to scroll left and right. 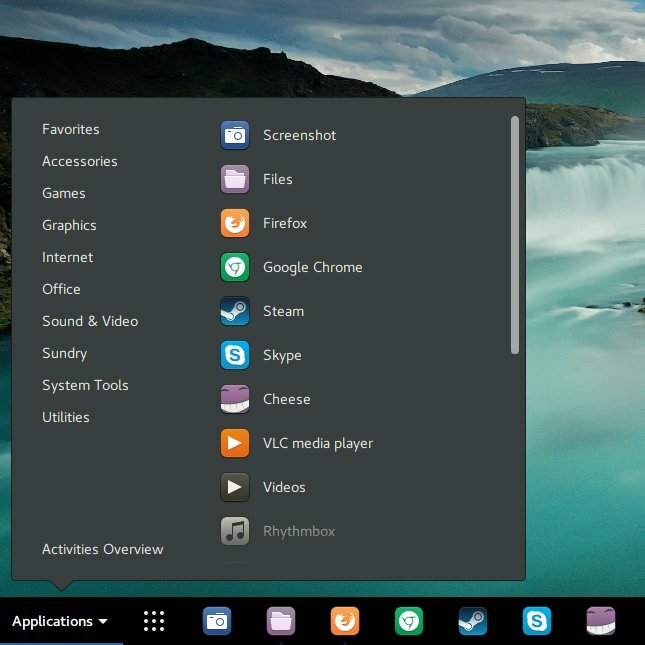 The scrolling behavior is somewhat similar to Ubuntu's Launcher. I do like the fact there's a single panel for everything, as it saves a little bit of vertical space. Much like D2D, D2P (sounds like amino acids or proteins or such) also comes with a simple configuration menu, where you can change the look, the behavior, as well as the position and size. I made the panel smaller (height), but also reduced the icon margin. Then, I did disable the Application menu and Places status indicator extensions, further de-cluttering the panel. This still leaves you with extension's own app menu, which is very nice and cool, and you can animate it, plus of course, you have the usual keyboard shortcuts, which work just fine. No loss of functionality here. Now, here's a weird thing. 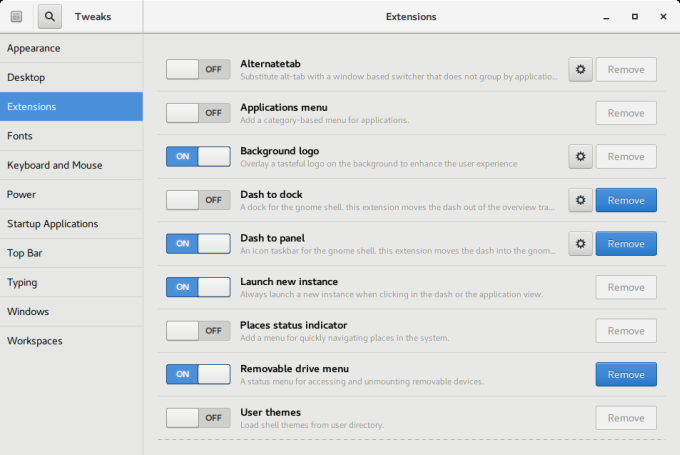 Compared to Dash to Dock, this extension was more intrusive when it comes to how it behaves and what it does. Normally, I'd expect any panel to be just a static placeholder for icons, but there was a definite lag in desktop interaction from the moment I had Dash to Panel installed, and the penalty would go away as soon as I stopped it. As it turns out, we need to blame the Show window previews on hover option. This is the root of all evil, and if you turn this off, the desktop becomes snappy instantly, and D2P behaves just as sprightly and quickly as its rival. I am pleased with this extension. While comparisons are not purely necessary in this case, it is worth mentioning that both Dash to Dock and Dash to Panel offer a very similar experience, with roughly the same amount of options and features. D2D is slightly less complex to configure and use, but it does not come with a single unified panel as D2P does. On the other hand, it does not have any performance lags. Whichever one you choose, you should be pleased. But since this is an article on Dash to Panel, let's focus on what it does. 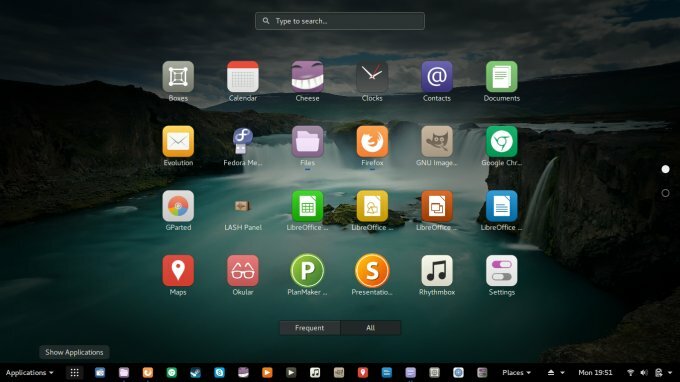 Yes, it makes Gnome 3 bearable, it makes it rather productive, and you will be saving thousands of pointless mouse clicks just because you have icons on your desktop, and you can quickly start programs, rather than waste time on searching through the menu like a braindead chimp every single time. 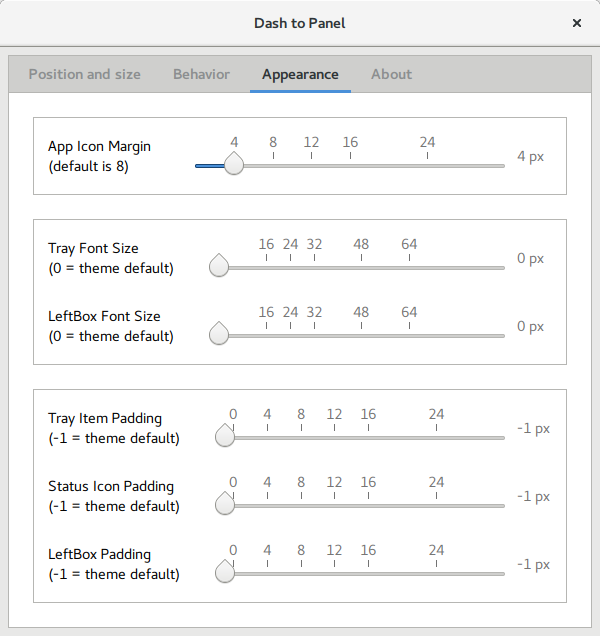 Dash to Panel is a highly desirable and needed Gnome extension, and hopefully, this little article gives you the right level of exposure and fun. 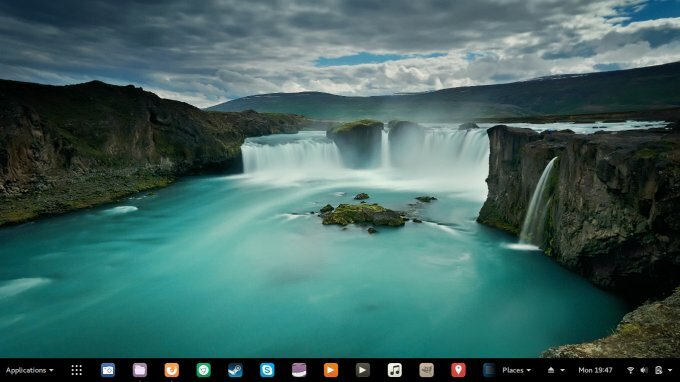 It also makes Gnome 3 actually usable, the same way that Classic Shell has saved Windows 8. Oh the irony. We're done. I would like to thank a chap named Max for this nice little recommendation.